I'm Alexia Leake! I was born in Houston, Texas on August 31, 2002. 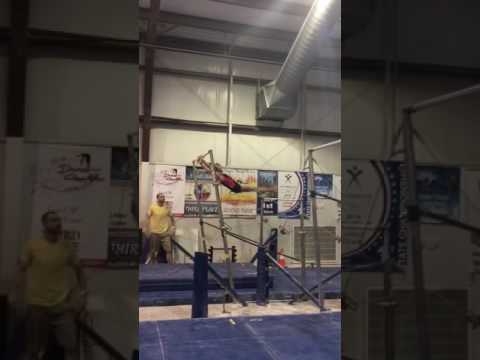 I am a level 10 gymnast at Iron Cross Gymnastics in Richmond, Texas. I started gymnastics at the age of 3 and have loved it ever since the beginning. I am 15 years old and part of the graduating class of 2020. I am attending Texas Connections, an online virtual high school. 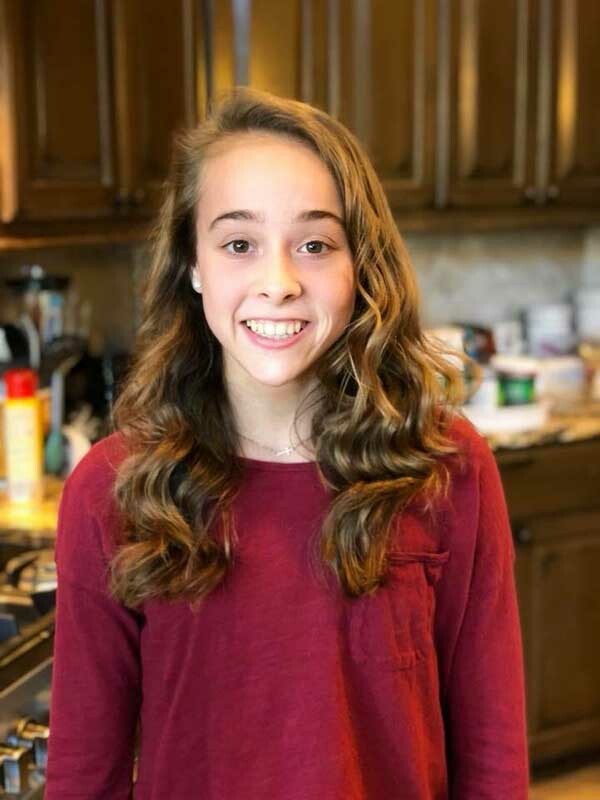 I started Texas Connections in 8th grade, so I could have more time in the gym, and be able to spend more time with my family. As I progress in school , I have learned how to balance my time at school and my time in the gym. This year, as a Freshmen, I am taking mostly AP classes. 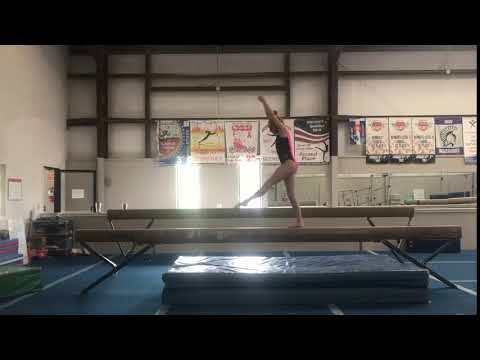 I love the physical and mental challenges of gymnastics and I want to bring my skills and my love for gymnastics to the exciting team atmosphere of college gymnastics. I have a twin brother, who is my complete opposite and does musical theatre. I also have a younger brother and sister who both do gymnastics, so my parents spend a lot of time at competitions. I enjoy watching and helping my younger siblings improve their skills. I have even learned how to do circles on the mushroom. I also enjoy watching my brother in all his musical performances. Along with gymnastics, I like baking, cooking, playing games, and playing with our newest dog, Penny.